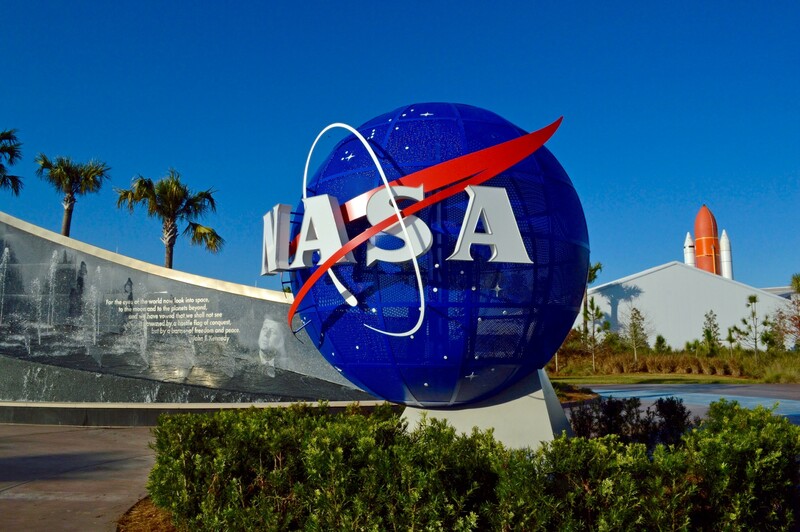 Washington, February 5: NASA faced about one cybersecurity threat daily during the US government’s 35-day partial shutdown in December which furloughed almost all NASA employees, led to missed paychecks and stalled science missions, says a report. The partial shutdown, which started on December 22 and ended on January 25, became the longest on record, overtaking the previous record of a 21-day impasse in 1995-96 under then President Bill Clinton. US: Government Shutdown Leaves 8,00,000 Federal Employees Without Salaries. With nearly 95 per cent of NASA employees unable to attend work during the shutdown, those working in the space agency’s Security Operations Center (SOC) never stopped fighting cybersecurity threats, the space.com reported on Monday. According to SOC’s research on incidents throughout the shutdown, the agency, on an average, faced about one cybersecurity threat per day, said Renee Wynn, NASA’s Chief Information Officer. “NASA is one of the most attacked agency in the federal government when it comes to cybersecurity,” said NASA administrator Jim Bridenstine. “Across the world, there are governments that are very, very interested in what we’re doing, because technology ultimately determines the balance of power on Earth, and we are doing things that are very, very advanced technology. There are people who would love to use it not for the benefit of humankind, but for their own power purposes,” Bridenstine said. Over the course of the 35-day shutdown, NASA had to take down at least 35 sites because their security certificates expired, Wynn said. Websites deemed insecure could be vulnerable to hacking, putting NASA’s data at risk. However, despite all the security concerns brought on by the crisis, a recent scan by the Department of Homeland Security showed that NASA “had no external-facing, critical issues,” Wynn said.